Once upon a time at the Great Western Hospital, an extraordinary thing happened! Do you know what it was? Three little bears were born to a shocked but delighted librarian mum! Their names became Baden, Oscar and George. 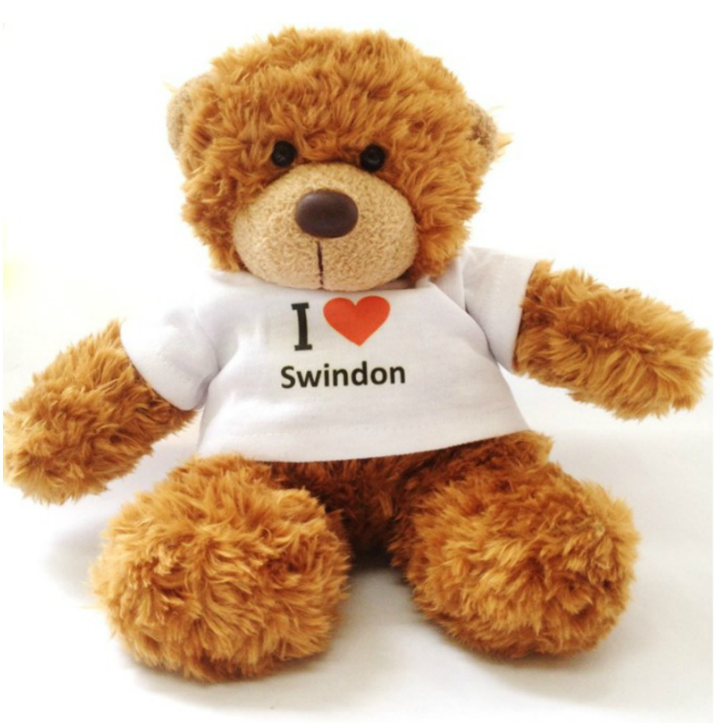 They all love living in Swindon, and have spent the first years of their lives making a home in Central Library. Now it is time for the bears to go out into the World and make new friends! All of the bears loooooovvveee reading so much, they want to encourage all the children of Swindon to love reading too! So, Oscar, Baden and George will each go out and spend time in the communities around Swindon, and then come back and tell us all about their adventures. Baden is on adventures with 1st Oakhurst Brownies at the moment! George is on a sleepover with Debbie, our new team-member for Outreach. And Oscar has been shadowing me for a few days! Pop back here often to see what the little bears have been up to. At Central Library, we will keep scrapbooks of the Swindon Bear’s Adventures for you all to see in the Children’s section. Come and have a look! Previous FREE iPad, Beginners Internet and Microsoft Office Courses!